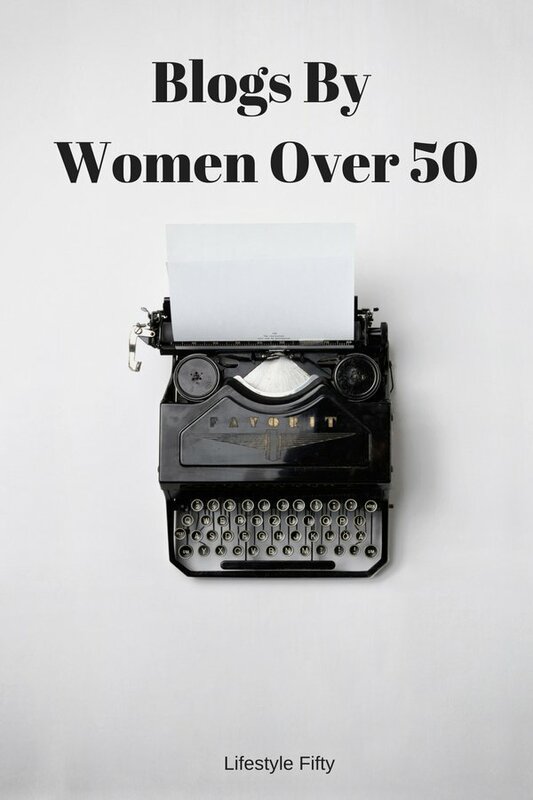 When I created Lifestyle Fifty there weren’t many blogs by women over 50. Now however, there are many women who like me, either started blogging when they had turned 50, or otherwise were close to their half century birthdays when they first started searching for ‘blogs by women over 50’ or ‘how to start blogging‘ and now they’ve created successful lifestyle blogs, fashion blogs and travel blogs. Since 2010, I’ve made so many lovely online friends amongst the over 50 bloggers group. There is a fabulous bunch of feisty, fashionable and fun women out there, all around the world, blogging and loving every minute of it. One of the reasons I personally love blogging is because of the friends I’ve made online. Also, due to these friendships my friendship circles both on and offline have increased too. 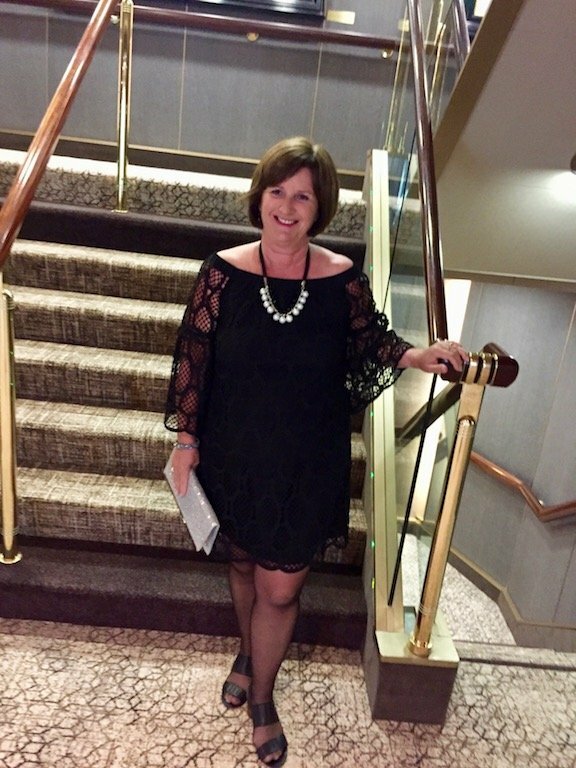 So I’d like to introduce you to some of my favourite over 50s bloggers. This will be an ongoing series, so if you know of a fabulous over 50 blog, or you yourself are an over 50 blogger, or you’ve been looking for blogs for 60 somethings and are one yourself, then please let me know in the comments section and I’ll include you in a future post. 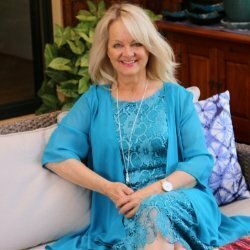 Five fabulous Australian bloggers over 50 explain why they started blogging and what they love about the blogging lifestyle. My favourite childhood game was to draw a map of an imaginary world and pointing my trusty hobby horse at open grassy fields, go exploring with my trusty map. I still remember the thrill it gave me. Fast forward fifty years to when I retired early, right about the time that our kids left home and we began travelling as a couple again. I spent many happy hours scouring on-line travel blogs gleaning information. I loved nothing better than reading a first hand account and knowing immediately that I must go there and experience it for myself. Quite often I would contact the blogger concerned and request further information. I was back on my horse, this time with a map of the real world. After a month long trip to Vietnam in 2011 I returned home with the urge to share what I’d learned. In short, I felt it was time for me to give back to the travel community and begin a travel blog of my own. Hi, I’m Leanne from Cresting the Hill. I recently went back and looked for the reason I started blogging and found out that I’d been through a tough time in my marriage and had come out the other side with the intention of living life more intentionally and with a positive mindset. This evolved into my blog which has gradually drilled down to being somewhere I can share my journey through Midlife – especially focusing on all the lessons I’m learning about being my authentic self (I’m really starting to like that person), creating good boundaries (learning to say No more often and also knowing when I’ve said Yes too many times), and enjoying the freedom and joy that comes with this age and stage. 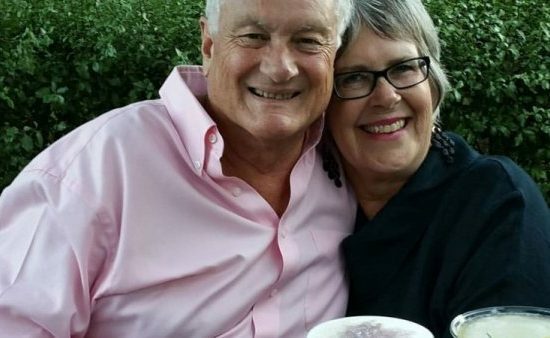 Midlife for me is such a blessing – a good marriage, grown and flown adult kids, delightful grandbabies, working less, discovering more – life is good! 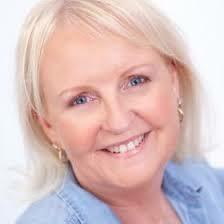 I’m Sue from Sizzling Towards 60 &amp; Beyond and I started my blog 3 years ago. I had retired early to spend more time with my husband who had already retired. Having worked full time for most of my life while raising a family, a few months into retirement, I felt lost and didn’t know how to fill my days. A few months into retirement I felt I had lost my identity as an individual. I had lost my purpose. I knew I was passionate about living a healthy and active lifestyle so with that idea I started my blogSizzling Towards 60 & Beyond. I wanted to encourage and inspire other women to embrace this next phase of life through living a healthier and happier lifestyle. I love to keep fit by running with my friends – we call ourselves The Saturday Sisters, travelling with my husband, spending time with my grandchildren and volunteering. 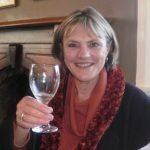 I’m Jan and I blog with my partner Rowan at Retiring not Shy!, a retirement lifestyle blog. I am a 60 something Australian woman now living on the beautiful Sunshine Coast in Queensland. We started blogging when we began to look for information and ideas about retirement. At the time, it seemed the only topics being covered were financial. Well heck that’s important to get right, but it is only a part of what retirement is about. We wanted to read about topics like choosing where to live, how to keep healthy, how to get the most out of our days and of course our favourite occupation, travel. Our aspiration is to make our retirement the best time of our lives and to inspire you to do the same. I commenced my blog 50 Shades of Age in 2012 out of boredom and as a platform to encourage and inspire women of my age. 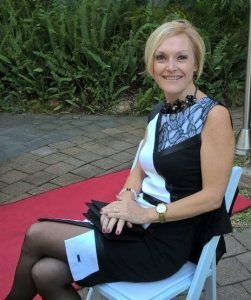 After reaching the milestone age of 50, with kids leaving the nest and feeling unemployable, I felt a big void in my life. It was with this in mind that I decided to start up 50 Shades Of Age – a website where I could reach out to my sisters and tell them that their lives could be so much more. At that time my desire was to be the voice for the new-age 50 something year olds to empower and motivate them to embrace their age and get out there to travel and see the world! 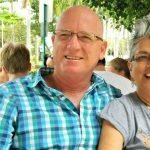 After travelling around Australia in a caravan for 7 months in 2014, the focus of my blog soon became more travel orientated as I discovered a passion for photography and writing about the spectacular places I had seen on my trip. Fast forward to 2018 and no longer in my 50s, I am still travelling, taking photos and writing about my travels. With the occasional inspirational post thrown in! I can’t see myself giving up blogging for a while yet. When I’m not blogging I love to keep fit and healthy by walking or hiking, riding a bike or doing a Pilates or Yoga class. I also enjoy going to the movies, reading a good book, cooking and planning my next holiday! A trip to Europe and a request from family and friends prompted me to start writing 10 years ago. They wanted to follow my journey and I wanted to create memories on paper. 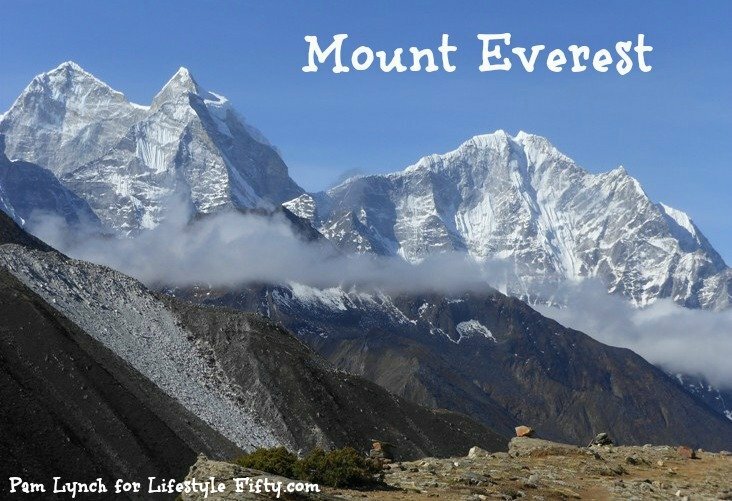 It would have been a natural progression to start a travel blog back then, however, a broken foot took me on another path and I wrote a book instead! It wasn’t until 6 years later I started World Travel Tribe. On my website I can combine my loves in life, travel, writing and helping others find beautiful places to eat, stay and play. Perhaps the Europe trip will be my next book, I have already chosen the title! 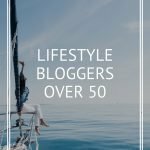 Do you know of any over 50 bloggers or are you one yourself? Would you like to be featured? Please let me know in the comments. Hope you can follow us This is your Best Year, a blog for and about women of a certain age. I have a blog!!! I’m Jennifer Short – my blog is on my website JS Vintage – its not about fashion but more about lifestyle , food, travel and my hobby which is chalk painting. That’s great Jennifer – Can’t wait to watch how it develops 🙂 Good luck and Enjoy! Hi! I am just stepping my 53 year old toes in this blogging world. My hair might be gray here and there but I was definitely born a blonde, still struggling to figure this blogging world out. From someone that knows literally nothing at all about blogging, have any tips? Im thinking I need a crash coarse for dummies….LOL . Thanks for sharing! I can’t wait to go visit these blogs. I am just three years away from fifty, but it will be nice to read from woman who have a little more life experience. I’m really excited to have found this site. My husband and I have been Perpetual Travelers for a number of years now. Recently I decided to start blogging about or travels. We got residency in Ecuador in 2009, but decided we were not ready to settle in one place. We’ve been traveling consistently, for about six years now. We really love this lifestyle! This is wonderful! I’m debuting my blog on August 16…fingers crossed. Right now I still have it listed as under construction while I’m finishing a few posts. LOL. I love how us ladies are showing the younger generation….WE STILL GOT IT! Great article. I love that over 50 women bloggers are finally getting recognized. I’ve been blogging for awhile, and having difficulty finding other over 50 bloggers, I decided to really put some effort into finding more of “us”. I located and was able to connect with some amazing women, and coincidentally wrote an article similar to yours last week (great minds think alike I guess, right?). I’m a 60+ yr old blogger at Women Over Fifty Network, and am thrilled to see so many of us out there writing! I love connecting with over fifty women in general, but it’s especially cool to connect with the over 50 women blogging community. I’m all for highlighting these hard-working, funny, insightful women and sharing them as often as we can. Thanks again for the great article Johanna! Yay I know Jan, Annette and Kathy having been introduced by the lovely Sandy! I have only recently relocated to Australia from the UK and via a few other places in my life! Started blogging 2 years ago before the 5-0! It is great meeting so many amazing women in the blogosphere! Thanks Annette, and thank you for contributing. Thanks, Johanna, for this post. Great resource. I look forward to reading the blogs. I started blogging in earnest last year about my life in Ecuador and turned 50 this year. A few bloggers I know and a few more to acquaint myself with, thanks for creating the list, Johanna. Look forward to connecting more over time. Sorry I never got back to you to be included Jo. I’m currently in Vietnam and, well, too busy soaking it all up ! Thanks for including me Jo, I follow all those women except Annette and I have now added her. Isn’t it heartening to see so much verve and inspiration from these fab females. I agree with your lovely word ‘verve’ Jan – it is exactly the character that these women over 50 who blog possess. I found your blog after doing my umpteenth search for blogs in this genre! It’s not easy finding blogs written for and by women in their 60s, either. I’ve been blogging for a long time– I retired one blog and then started another. I want to know what women my age think and do. We’re not over the hill; we’re getting better and better. I’ll be checking out each of these blogs. Thank you for the list. Hello Jean, lovely to meet you and thank you for your lovely words. I’m going to email you too. I do read most of these blogs. 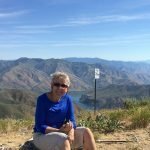 I have been blogging about retirement/life for about 2.5 years. Hi Victoria, thank you. And would you like to contribute to this series? Thanks for this list. Some I already knew like Leanne and Sue, but others are new and I’ll need to check out their blogs. Pinning to my #MLSTL board for reference – and I look forward to discovering new blogs in future posts. I’m so glad I found this midlife blogging community. I was a book review blogger for several years but recently admitted that was no longer my niche. I still love to read, of course, but my life is filled with so many more interests. Pinning this to my #MLSTL board for reference – and I look forward to discovering more blogs to follow in your future posts. Looks like a great list of blogs! Hi Pat, that’s really interesting. Would you like to contribute? Johanna, I hadn’t seen your response to my last comment…and then wondered why I didn’t show up in your next set. Oh dear. I would love to be on your list! 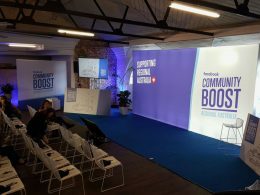 What a great resource this post is–whether one is looking for good reading or good community! Hi Michele, so glad you enjoyed it, and the good community. Would you like to be a part of the series? Wonderful list of talented bloggers, including some I’ve not met yet. I also blog for women in midlife and am learning so much about myself and others as I write and share about this season of life. 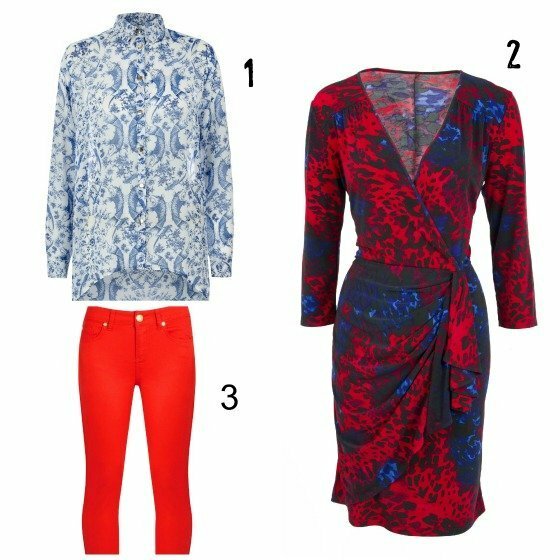 How lovely to see these bloggers listed here Jo. I have been following you ( in the nicest way of course) for some years. I guess I am well and truly a blogger in this over 50s group. I started my blog in 2010 when I was 61 and feeling socially isolated. I have had a few incarnations since and now blog twice weekly with a link up each Monday on my blog called #LifeThisWeek and I join other bloggers each Tuesday, Wednesday and Thursday with a second post weekly. There are so few link ups these days in Australia and I am glad to have ‘one of my own’ and also to get to know others bloggers from around the world. I’m closer to 70 and have been blogging for over ten years mainly on genealogy topics. My current blogs are geniaus.blogspot.com, curryaus.wordpress.com, [email protected] and geneadictionary.wordpress.com. Wonderful list of blogs, some I knew of and some are new. 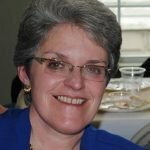 Thanks for showcasing some great blogs by over 50’s Jo including your own. I read the post on the road. We’re currently returning to the Sunshine Coast from Townsville and are stuck in a succession of roadworks south of Rockhampton. I love reading about inspiration. It is so different for everyone. Thanks so much for the inclusion Jo and although I follow some of the bloggers there are a couple that I haven’t met before. I’ve shared on social media for you! Women Over 50 certainly rock, don’t we? Have a great day! Hi Min, wouldn’t it be great to all meet up somewhere someday, and talk about mid life issues and blogging? Thanks Jo, I have met most of these wonderful ladies in real person and I have to say that they’re the most incredible bunch of ladies. They all inspire me to be a better blogger and person. Thank you for featuring me on this post. And thank you for contributing Kathy 🙂 How lucky for you to have met most of these lovely ladies. I’m looking forward to the IRL day! Great post! I have met two of these lovely ladies! I will check out the blogs I haven’t read yet. You’ve put together a fabulous group of women Jo. Hi Jill, thank you. And by the way would you like to participate in this series? Lovely to see all the interaction your post is getting Jo – it’s hard to believe that Midlife blogging wasn’t this popular a decade ago – times change and we’re rocking this whole writing gig!